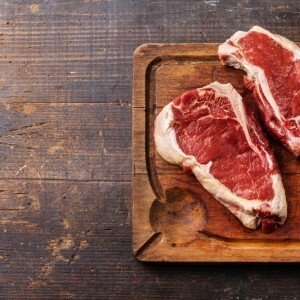 Diet plays a major role in the development and progression of kidney diseases and the high consumption of animal proteins, red meats in particular, can worsen this condition leading to kidney failure. These are the conclusions of a study led by the vice dean of the Texas A&M University College of Medicine, Donald E. Wesson, and recently published in the Journal of the American Society of Nephrology. The research, entitled “Endothelin-Induced Increased Nitric Oxide Mediates Augmented Distal Nephron Acidification as a Result of Dietary Protein,” studied the effects of a diet based on animal proteins on kidney diseases. There are roughly 26 million people in the US alone who suffer from chronic kidney disease, receiving dialysis treatments or kidney transplants. 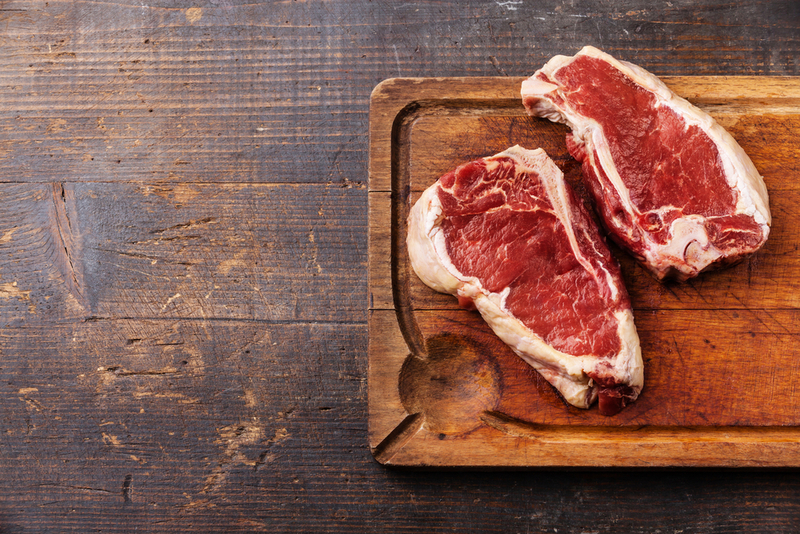 The research demonstrated that red meat plays a major role in the worsening of kidney disease. “Our study found that patients with chronic kidney disease who consumed diets high in animal protein were three times more likely to develop kidney failure than patients who consumed diets high in fruits and vegetables,” said Dr. Wesson in a press release. The consumption of animal protein, including red meat, is metabolized by the human body, turning proteins into acids. 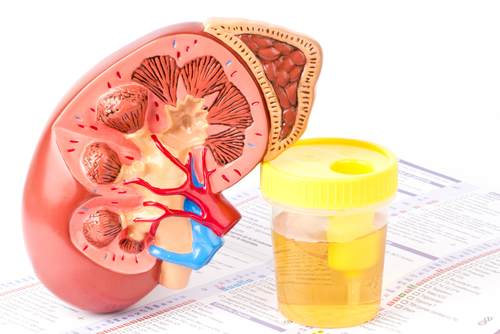 Kidneys are responsible for the production of certain substances that assist the body in the disposal process of acids. However, in large amounts, these substances may be harmful for kidney function. “It’s like a double-edge sword,” explained the investigator. “In the short term these substances can help the kidneys get rid of acid, but in the long-term they can reduce kidney function.” Wesson has been responsible for several studies focusing on diet and kidney disease and has demonstrated that a change from an animal protein-based diet to a diet based on plant proteins, increased the protection of kidney function. “We know that fruits and vegetables are ‘heart friendly’ and these ongoing studies will help confirm if they are also ‘kidney friendly,’” added Wesson, explaining that there are several benefits associated with a diet based on high consumption of fruits and vegetables. In addition, plant protein-based diets are able to decrease blood pressure, which also helps chronic kidney disease patients who tend to have higher blood pressure. The team analyzed data from the National Health and Nutrition Examination Survey III, which included 1,486 adult patients diagnosed with chronic kidney disease, in what is thought to be among the largest long-term diet impact assessment studies conducted on kidney disease. Dr. Wesson is supported by the National Institutes of Health (NIH), which granted the team a $2 million grant to study the impact of reduced dietary acid in kidney disease.